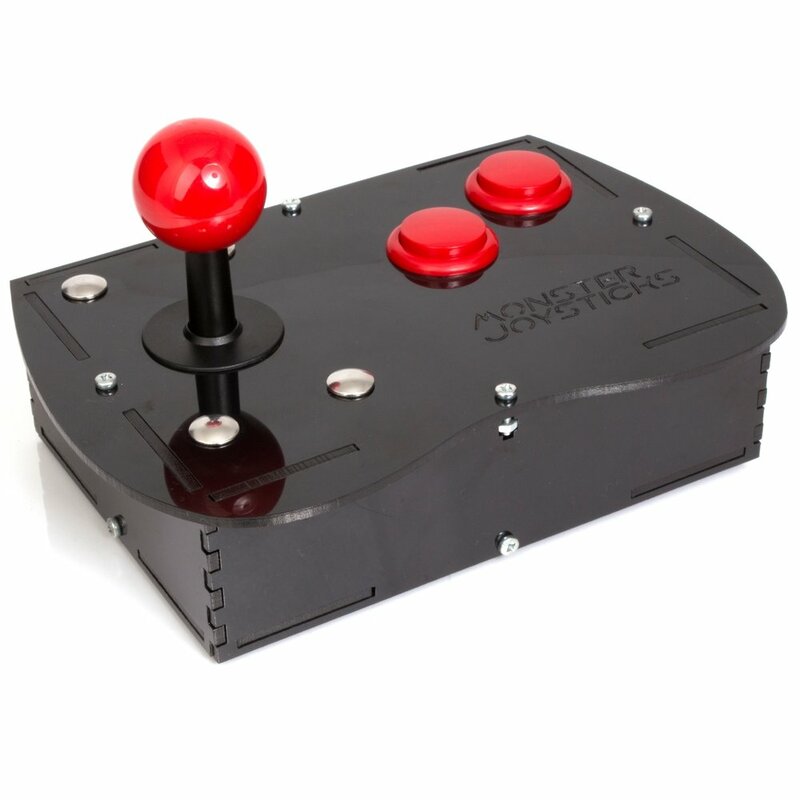 The shell has been laser cut from high quality HIPS (High Impact Polystyrene) which results in an extremely durable and reliable casing. 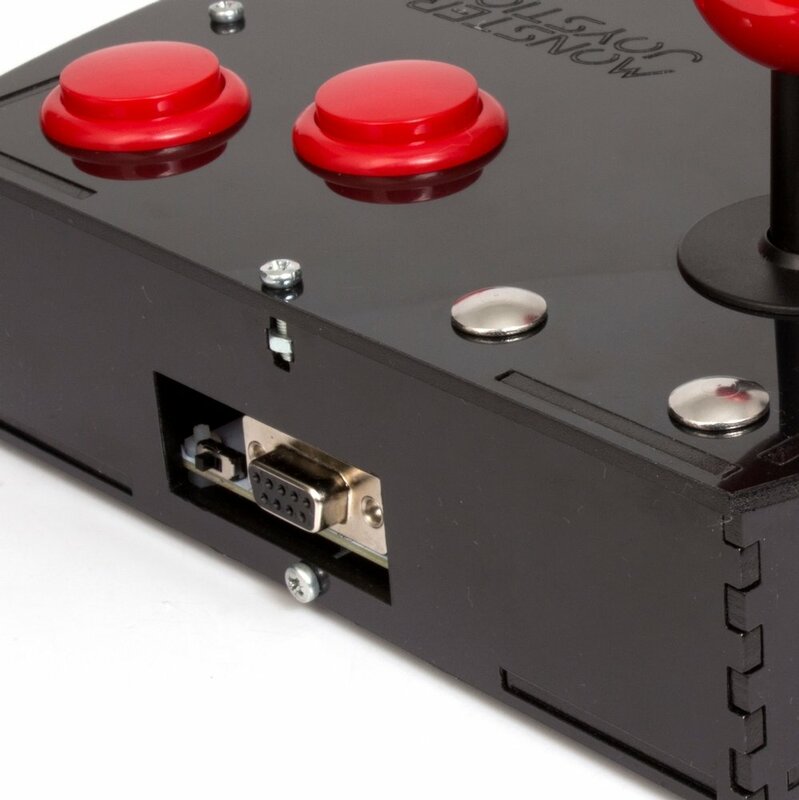 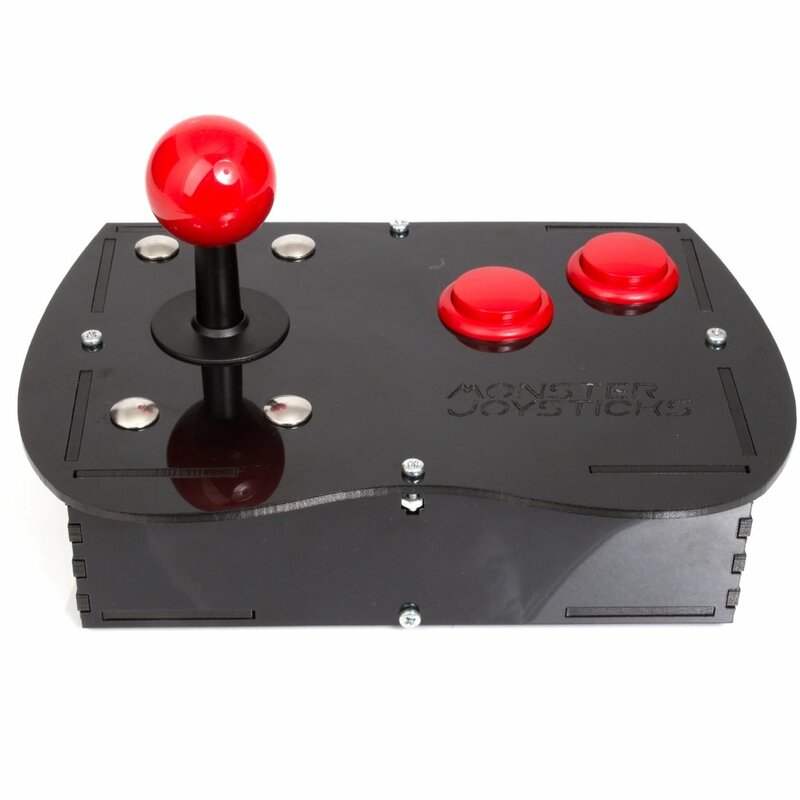 The BASIC joystick and buttons have been selected by us to offer the best arcade action at a lower price point. 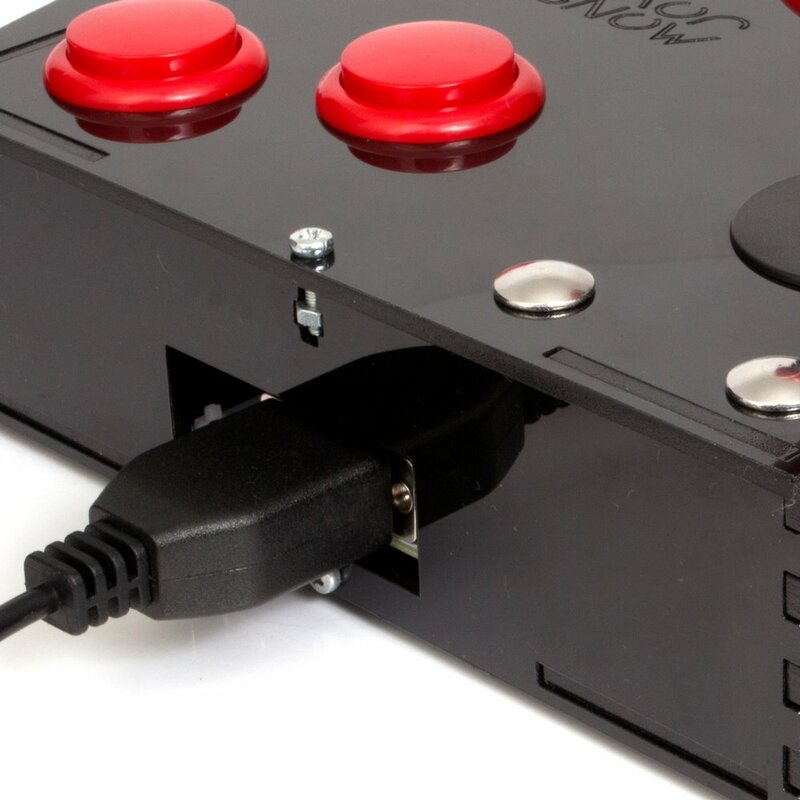 Designed to be fully reversible for left and right handed players*, it also features a toggle switch to allow players to map up on the joystick to the 2nd button for 1 button games that use up to jump. *Please Note: When the top panel is reversed the matt side of the HIPS is exposed. If you're like me, you have found it hard to get hold of replacement joysticks for your classic computers like the C64 and Spectrum ZX. It's easy to put together and has a long lead so you can sit back and enjoy your gaming without having to sit on top of your TV.